October: National Dental Hygiene Month! The entire month of October is National Dental Hygiene Month! Keeping up a good dental hygiene routine can keep your breath smelling fresh, your teeth looking bright, and your smile healthy. Good hygiene can also lower your risks of developing tooth decay, gum disease, and other serious smile problems. Let October be a month where you check in with yourself about how you are keeping your smile clean. It can also be a time where you share the news with your family and friends to spread the word about clean, healthy smiles. Together we can make sure that Fort Worth, Texas is filled with healthy teeth! Brushing your teeth should be done at least twice a day. Skipping even just one session can lead to a buildup of plaque on the surfaces of your teeth and along your gums. Dental plaque is a soft, sticky biofilm that builds up on your teeth. Plaque contains harmful bacteria that can create acid to attack the teeth and cause tooth decay. Plaque can calcify (harden) into tartar in just 24 to 72 hours. Tartar is a harder substance that can only be removed by a dental professional. Tartar is also filled with bacteria that can attack the teeth. Brushing your teeth twice a day helps prevent plaque and tartar from attacking your teeth. Having good techniques for your hygiene routine means not leaving harmful bacteria behind in your smile. Brushing your teeth for two minutes should give you enough time to thoroughly clean each surface of each tooth. 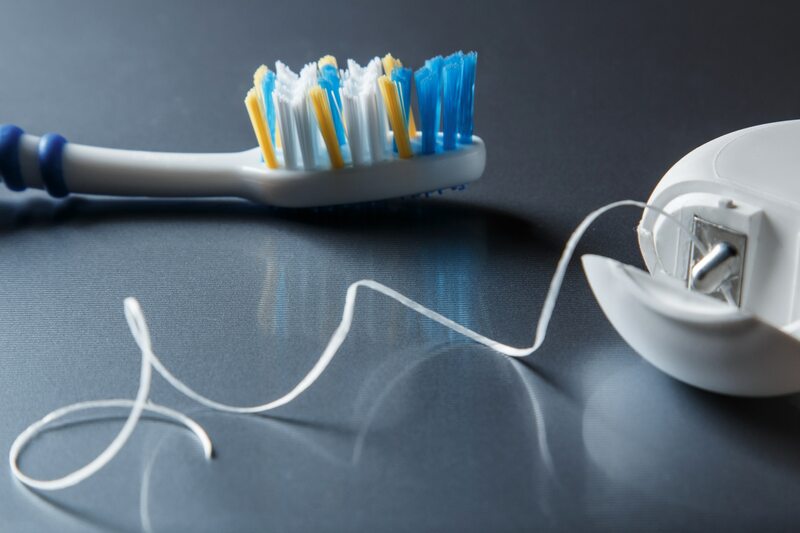 Flossing teeth allows any buildup between the teeth to be removed. Brushing your tongue and finishing a session with a swish rinse of water or non-alcoholic mouthwash are good ways to help ensure harmful bacteria and leftover food have left the building (your smile). Tell your friends that it is National Dental Hygiene Month. To schedule your consultation call Lake Country Orthodontics in Fort Worth, TX at (817) 236-7846. Our office proudly serves patients who live in White Settlement, North Ft. Worth, Springtown, Rome, Haslet, Azle, Saginaw, and all surrounding communities.